Without coaches our kids can’t play. Are you interested in leading a team? 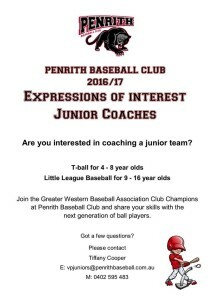 No Replies to "Junior Coaches - Expressions of Interest"